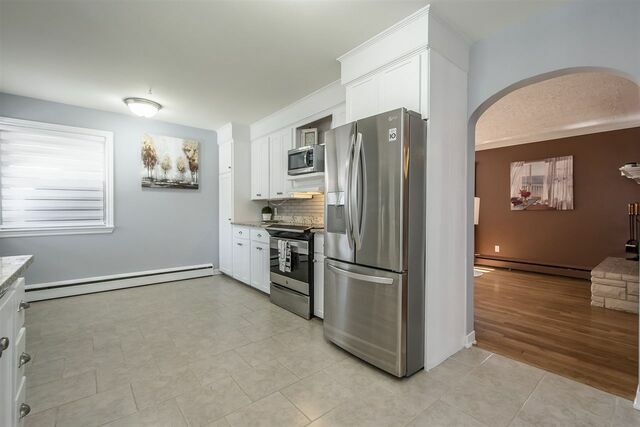 3 Shaw Crescent, Fleming Heights (MLS® 201907275): Beautifully kept bungalow in highly sought after Fleming Heights. 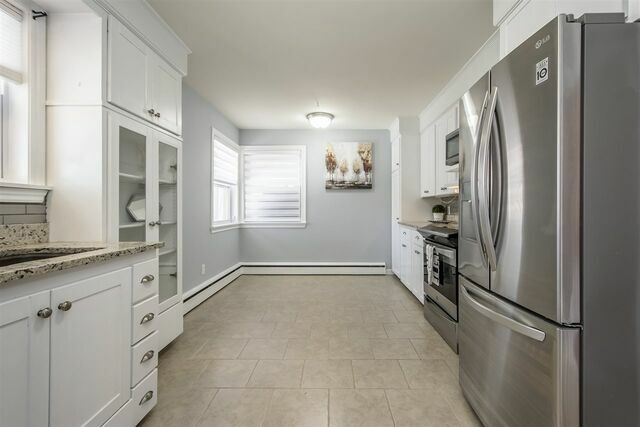 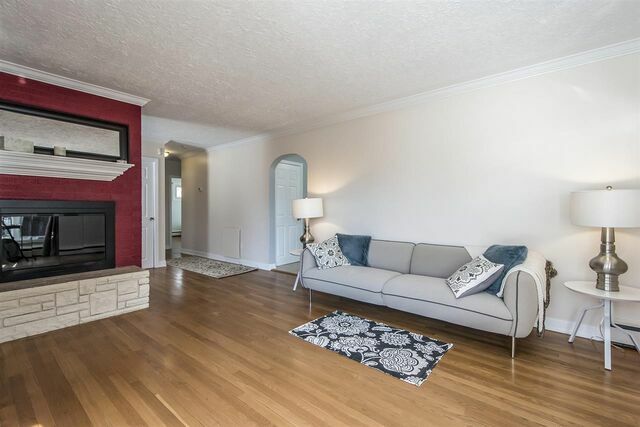 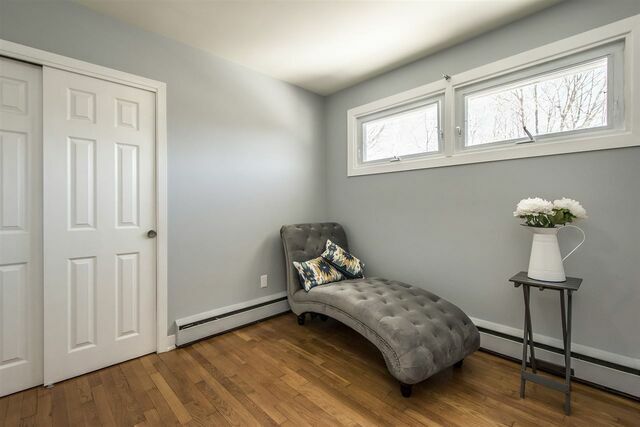 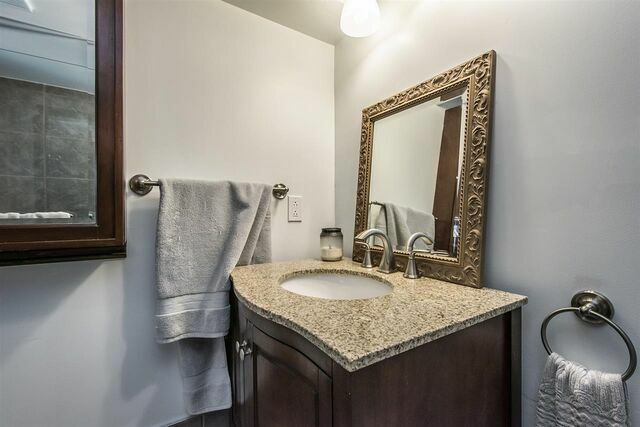 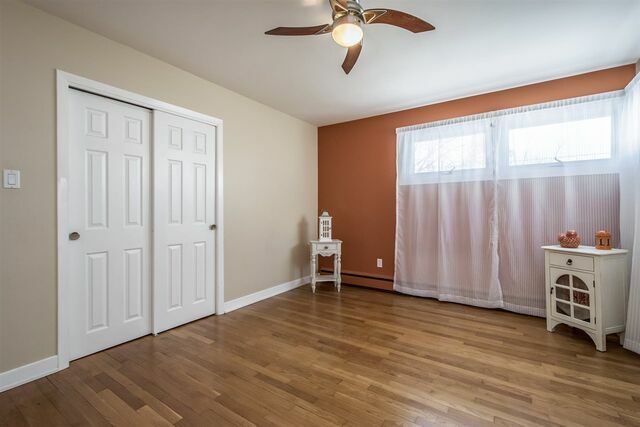 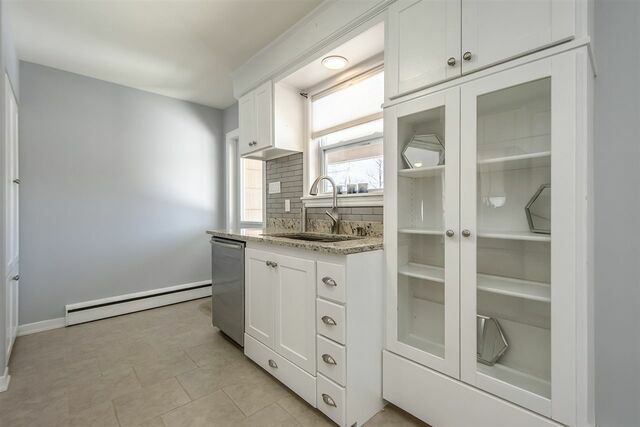 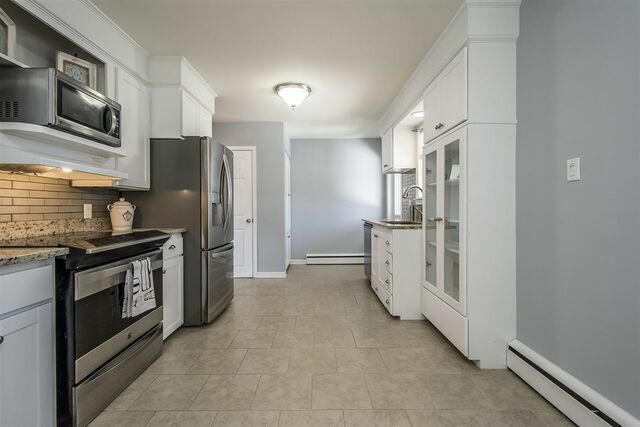 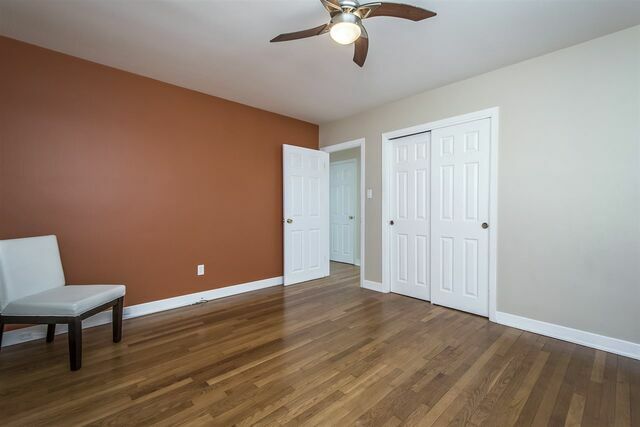 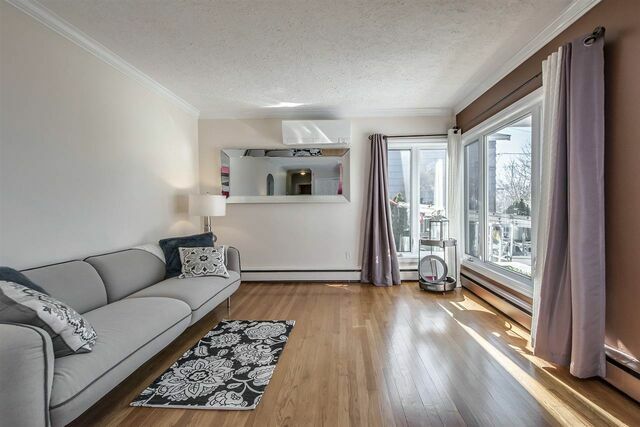 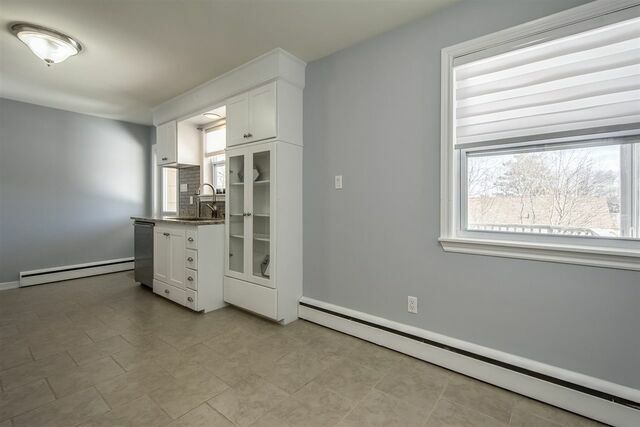 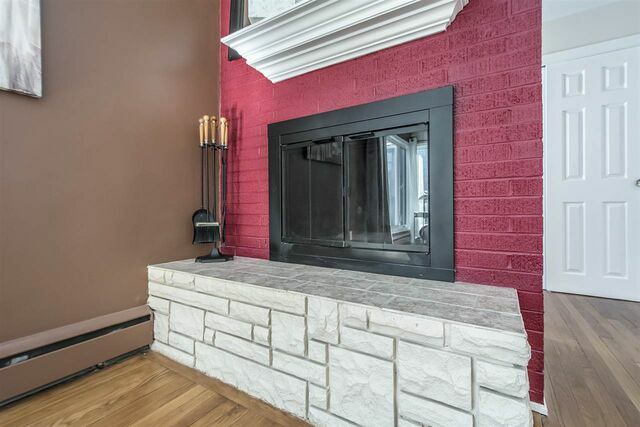 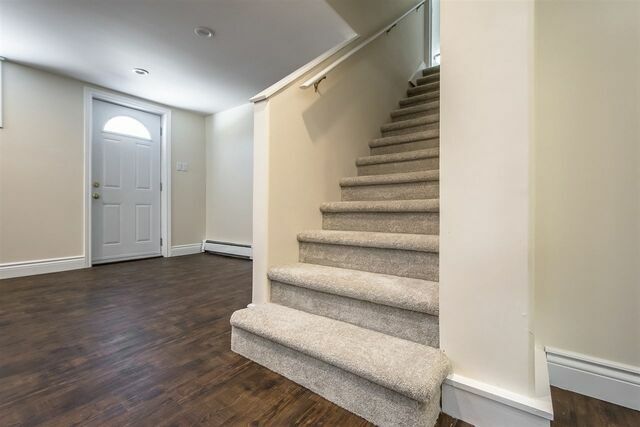 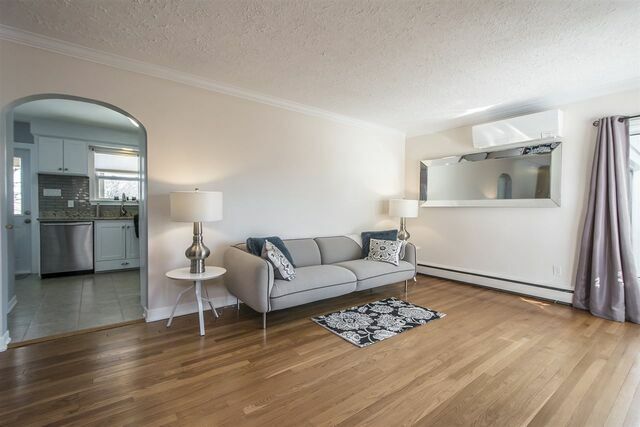 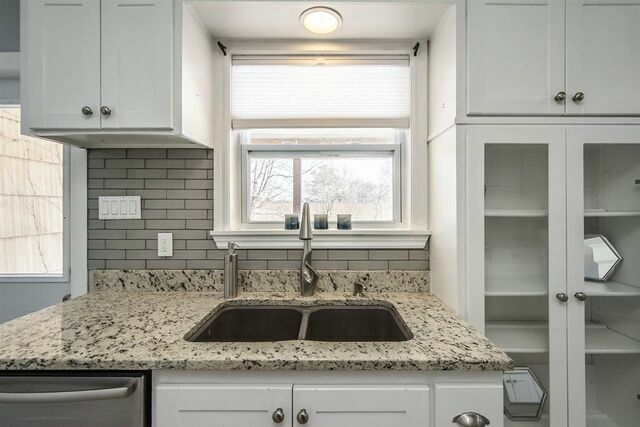 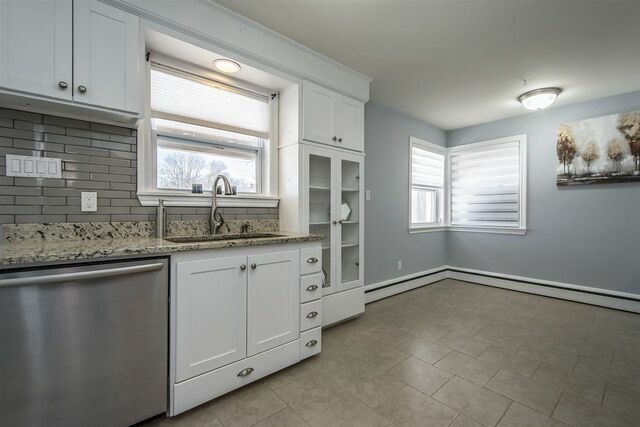 Fully renovated walkout lower level with potential for a 4th bedroom. 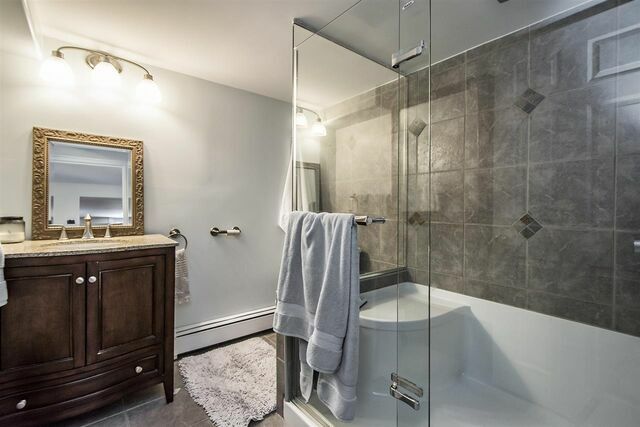 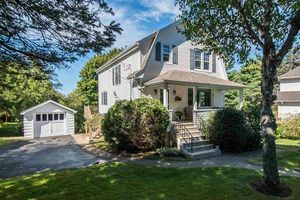 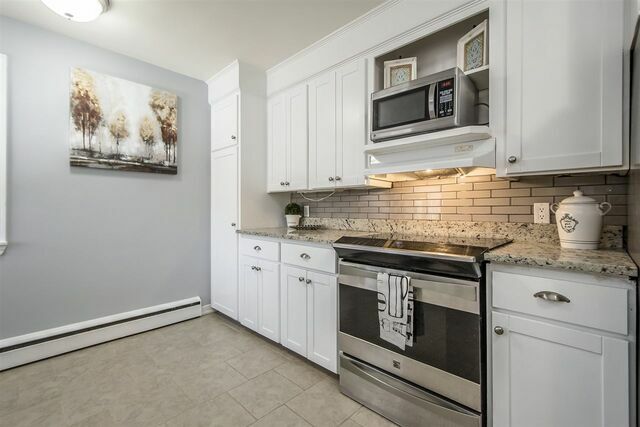 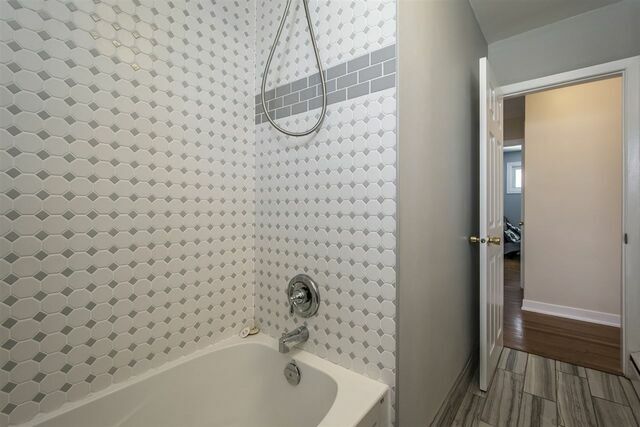 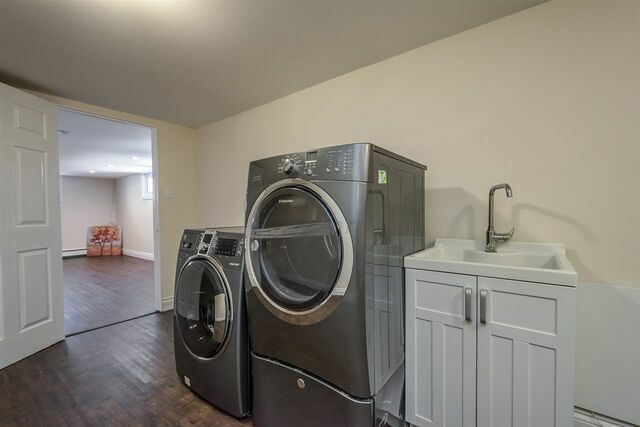 Renovated baths, all floors refinished, granite in the kitchen and bathrooms, upgraded electrical panel, blown in insullation in walls and attic, driveway resurfaced in 2017. 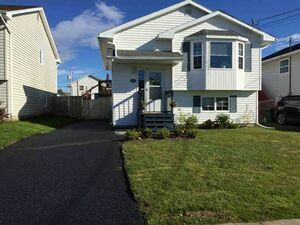 This is the ideal neighbourhood to raise a family. 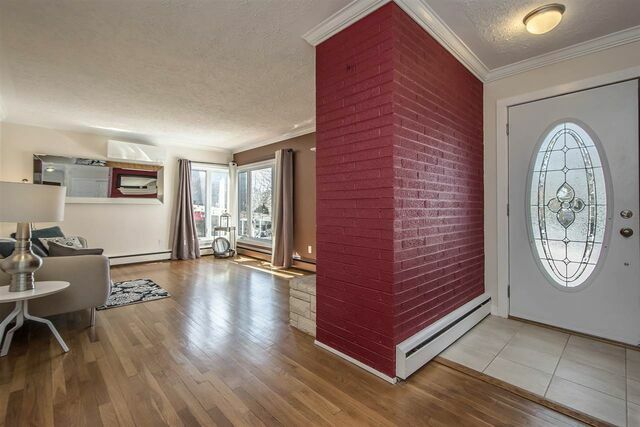 Rumour has it the annual Easter egg hunt is not to be rivalled. 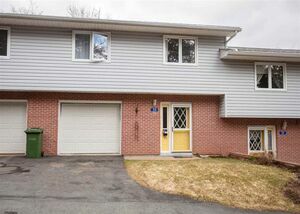 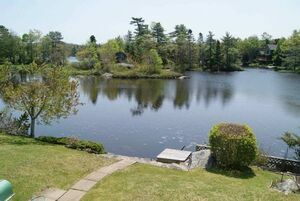 Close to the Frog Pond and The Dingle and in a fantastic scool zone, this home won't last long. 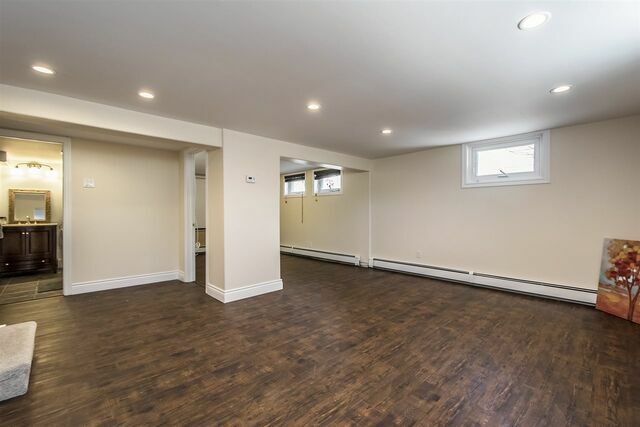 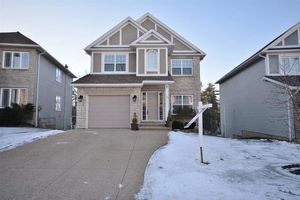 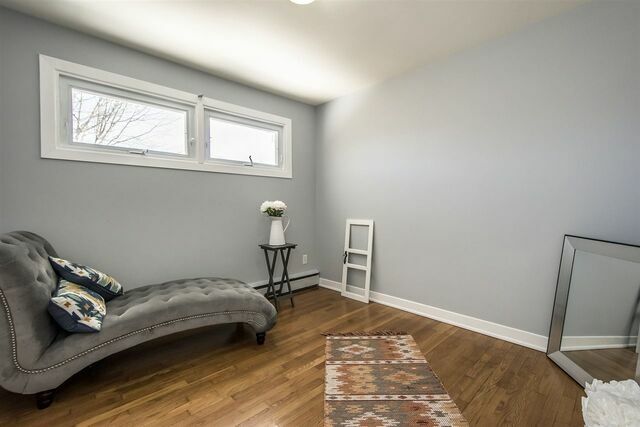 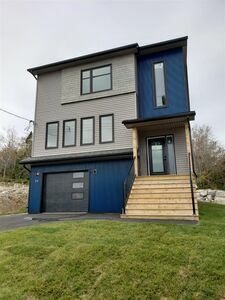 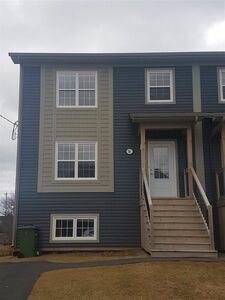 Questions about 3 Shaw Crescent (MLS® 201907275)?